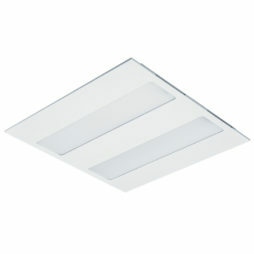 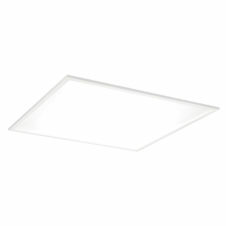 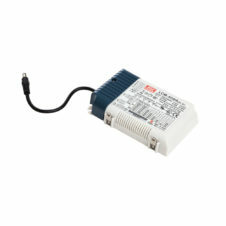 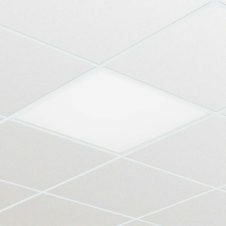 We stock, and have access to a huge range of LED Panel lights from major brands. 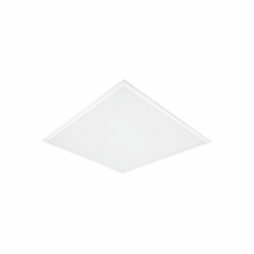 Our selection of LED Panels includes a variety of sizes, all variants of drivers, dimming packs, emergency options and UGR compliant models. 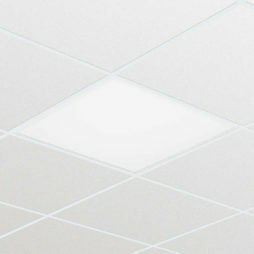 If you cannot see what you require from the products below please get in touch and we will be able to help.